It’s finally done and dusted. Students atAele Primary School witnessed the creation of history on Friday with the opening of their school playground. But the celebration would have not happened had the school not taken on the challenge from Prime Minister, Tuilaepa Sa’ilele Malielegaoi. The school was built in September 2005. 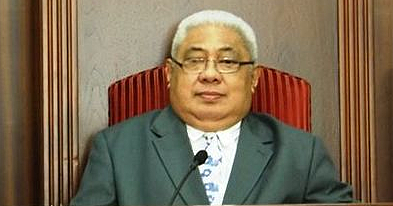 That’s when P.M.Tuilaepa issued the challenge for a playground. 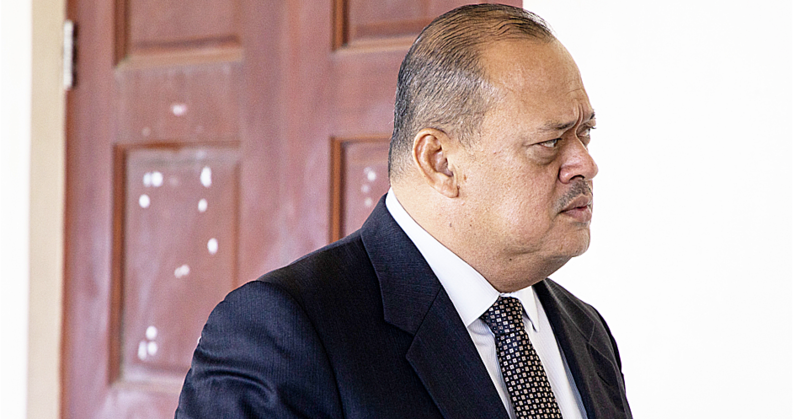 The Minister of Education, Sports and Culture, LoauKenetiSio, said Tuilaepa is a man with vision. “It was back then that the idea emerged,” he said. Minister Loau acknowledged the Aele community and the hard work they have done to help the students strive for the best both academically and in the sporting world. Gathered to witness and celebrate the event were teachers, parents, friends and students of the school. 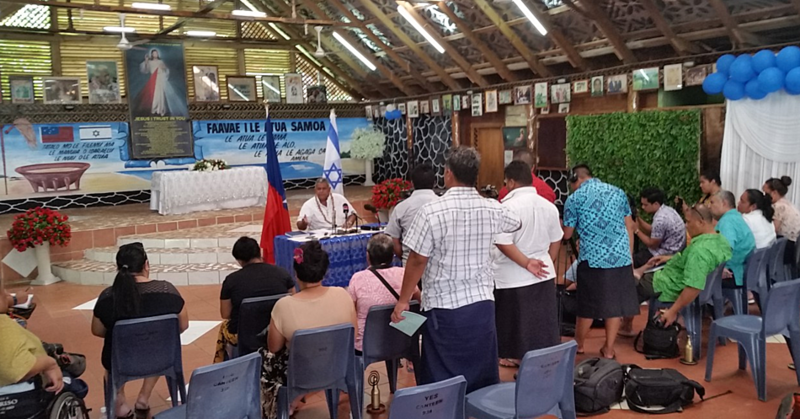 President of Aele Primary School, Piu Faleula Solomona, said the Ministry of Education, Sports and Culture played a huge role in contributing $50,000. The students and parents contributed $4,710. Piusaid getting the job done was not an easy task. 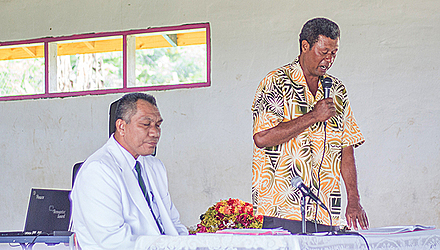 Reverend Laki Ah-Fua of the Aele Methodist church conducted the service and blessed the work.